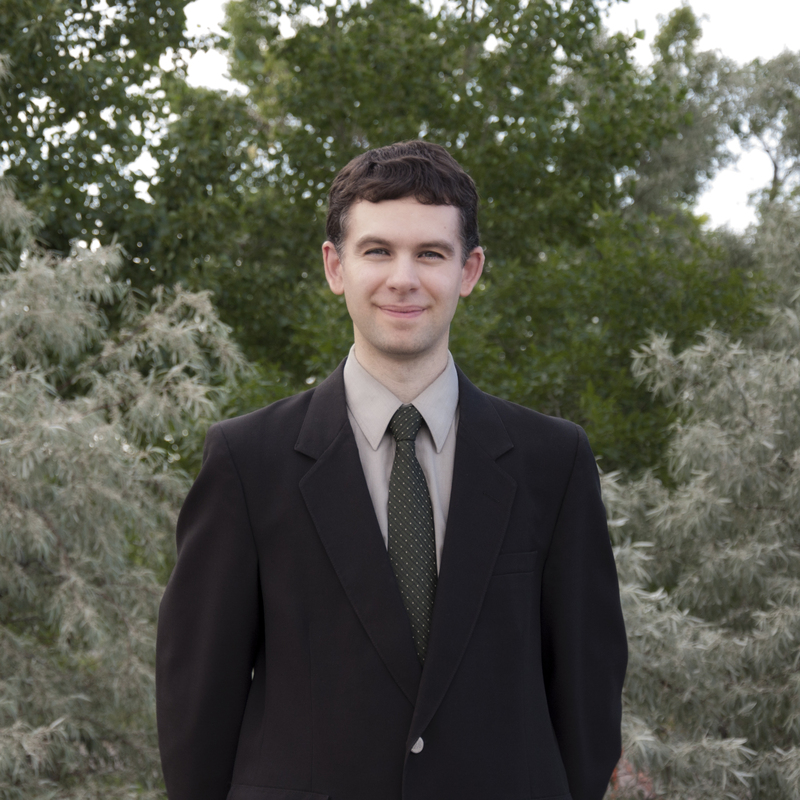 John Klein is an IT professional, employed at the University of Regina. He is also the President of the Regina Car Share Co-operative, a growing Saskatchewan co-op designed to provide additional transportation service to Regina. 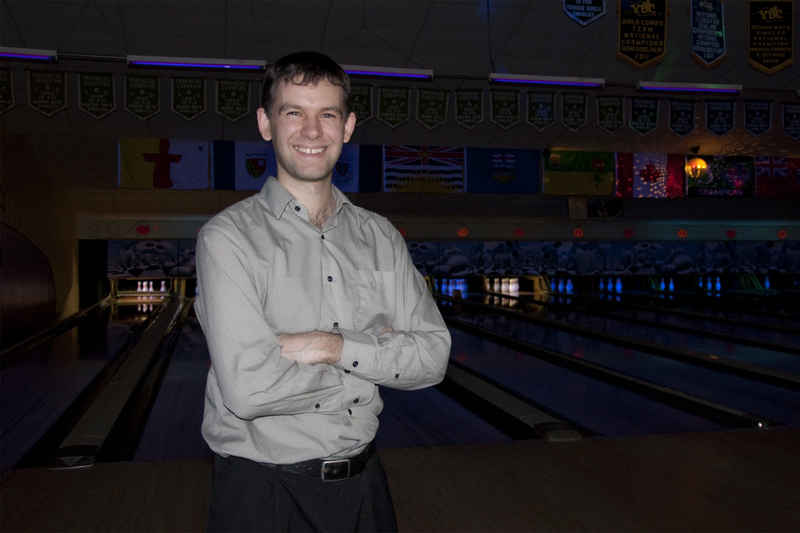 He has lived in Regina’s Ward 1 beginning in 1998 while attending the U of R, and presently in a home near the Ring Road. He is perhaps best known as the prolific blogger named Saskboy. Saskboy’s Abandoned Stuff has been among the top political blogs in Canada at various times over the last decade. – Web site creator since 1997, as a high school student, water tank truck driver for a water bottling company, and fast food cook. – Computer builder, salesperson, and technician since age 15. – Worked 3 years in Yorkton for the Regional library system, maintaining computers and networks in over 50 communities. Served on the Community Net advisory committee for Saskatchewan’s education high-speed network. – Has been employed at various federal government offices in IT, including high level security clearance work in Ottawa for a national security agency. – Traveled most of central North America by plane, train, bus, car/van, ferry, etc. (no pogo stick, although he can use one successfully). Has used public transit in a dozen cities, and uses his R-Card here in Regina. Cycles year-round, usually with an e-bike. – Gardens every year and has volunteered at community gardens around Ward 1, including having started one for his condo board.